Thank you for clicking on Nicola Mountney Art. This website is an exhibition and selling space for my own recent work. Please do not copy or sell any of the images found on this website, but do enjoy them! 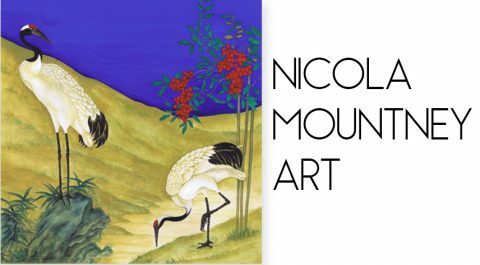 All information about myself and the art can be found in the menus on the top right of this page, but if you have any further queries please contact me at nicolamountney1@gmail.com.